I've been participating with The Countdown To Halloween for years now and wanted to share the links (below) of the other participants. Be sure to visit these excellent websites often as most of them post daily and it makes the internet just a little more festive. If you like what you see leave a comment or two. I know I always enjoy feedback from visitors! 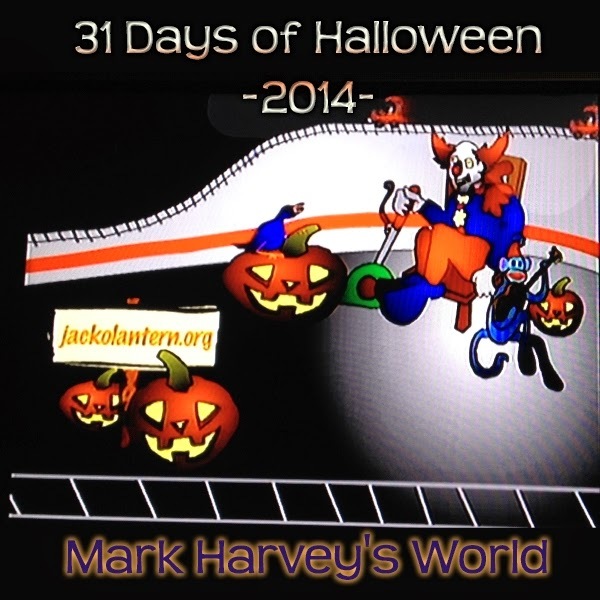 Updated links will be available at Countdown to Halloween (click here). Enjoy this wonderful month of October and please stop by each day to see what's next here at...(drum roll) MARK HARVEY'S WORLD.